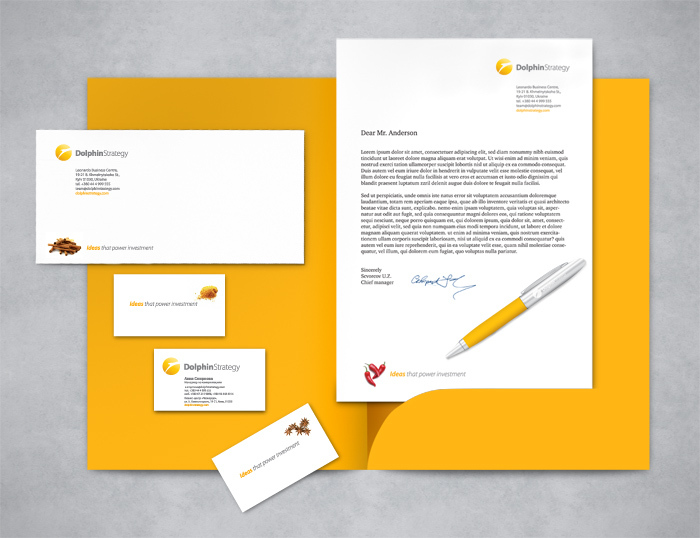 Our task was to design a logotype and identity materials for innovative investment company, named DolphinStrategy. 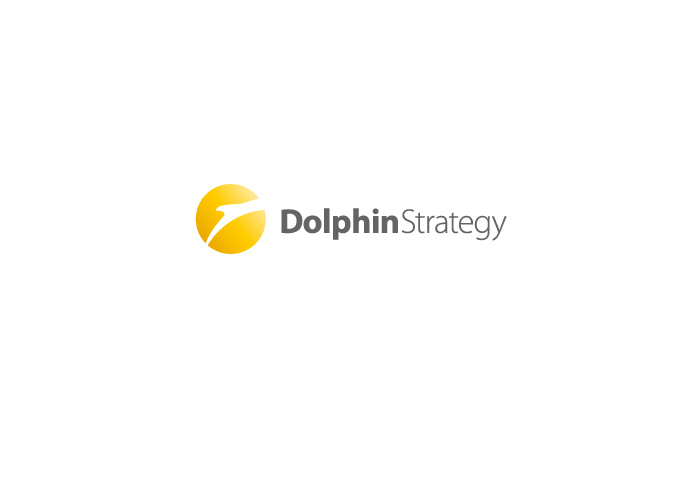 We decided to avoid direct image of dolphin and stereotypical “ocean” colors, but to create a simple sign with “dolphin” feel that express dynamics and openness to new opportunities. 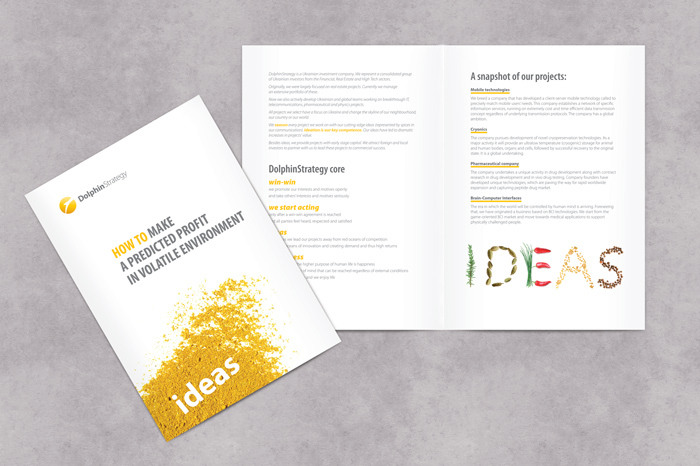 Slogan of DolphinStrategy is “Ideas that power investment”. 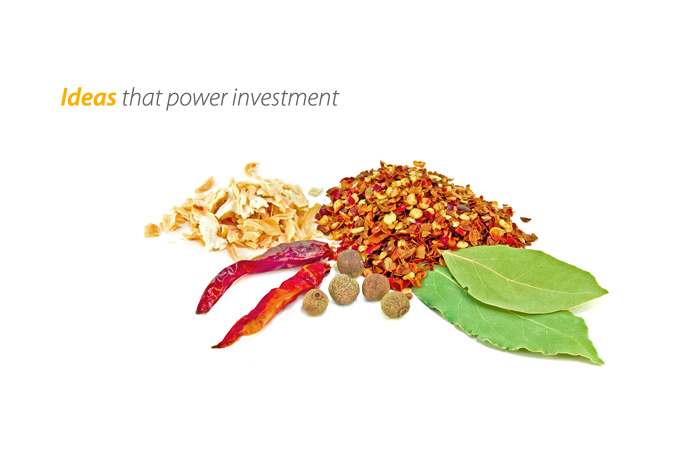 The company use Spices as metaphorical illustration of this idea. For that reason photographs of different kinds of spices are used on stationery and collateral.